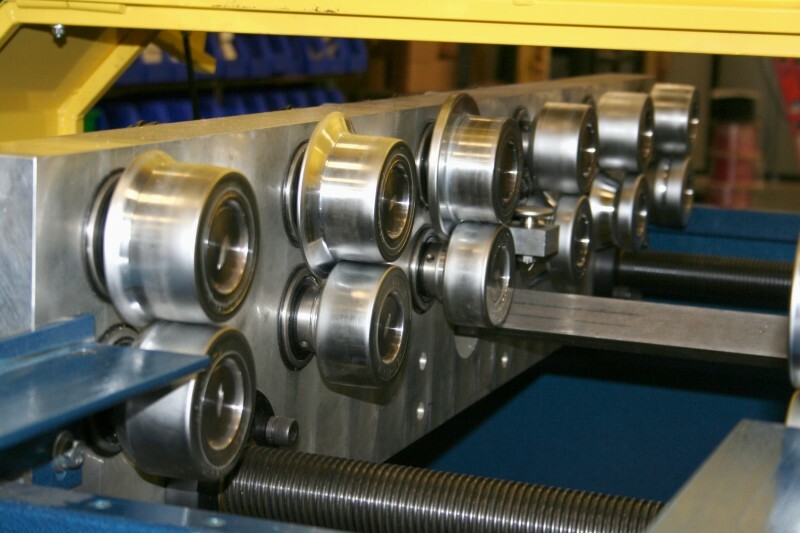 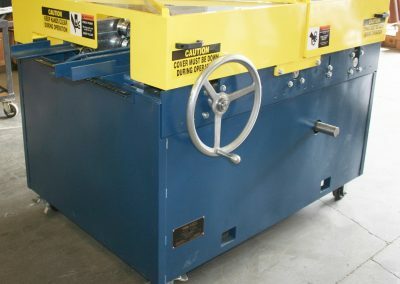 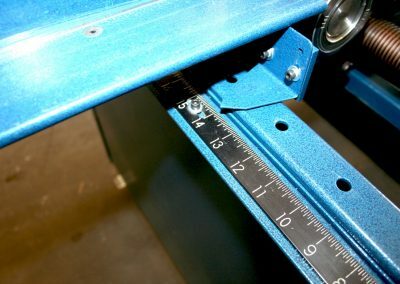 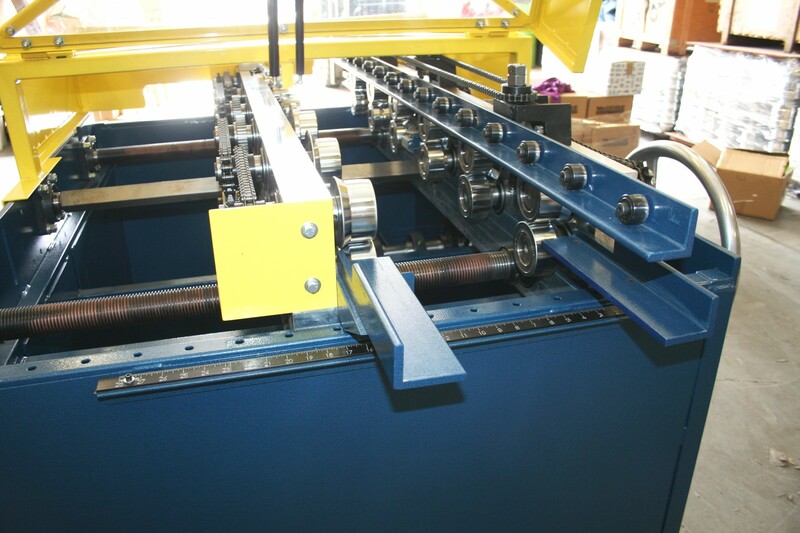 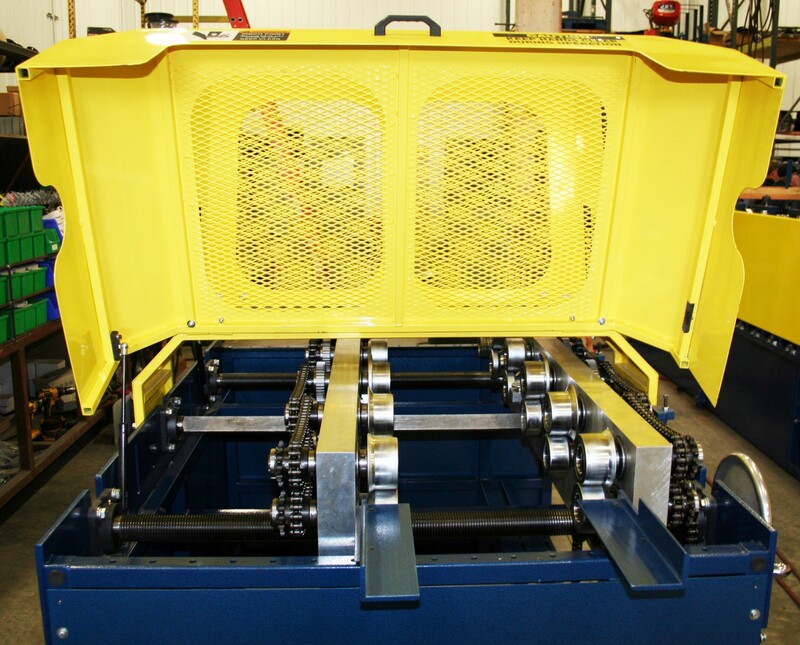 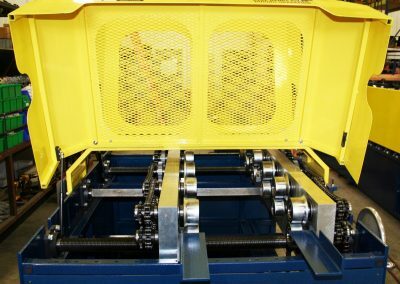 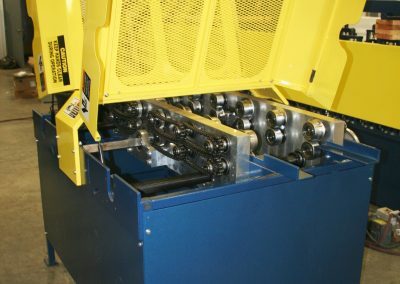 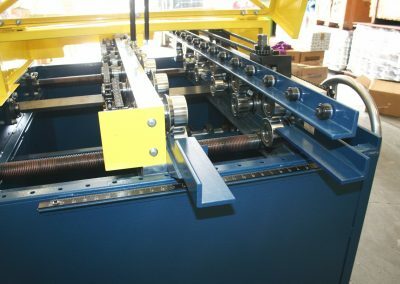 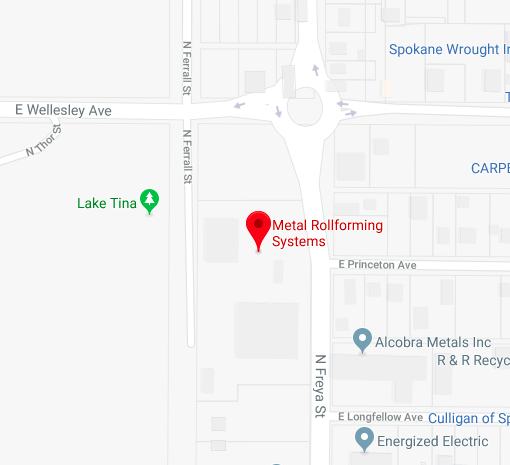 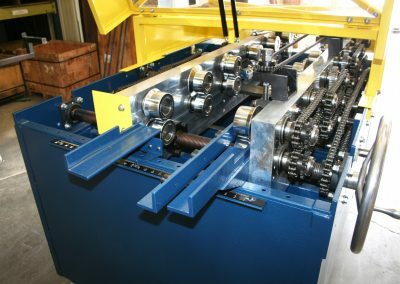 MRS’ Hemming Rollformer allows companies who make a variety of trim profiles on a brake to now bend one or both edges of a flat sheet in a single pass through the rollformer. 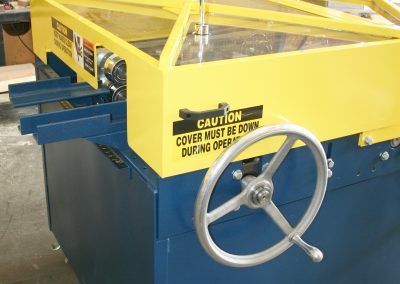 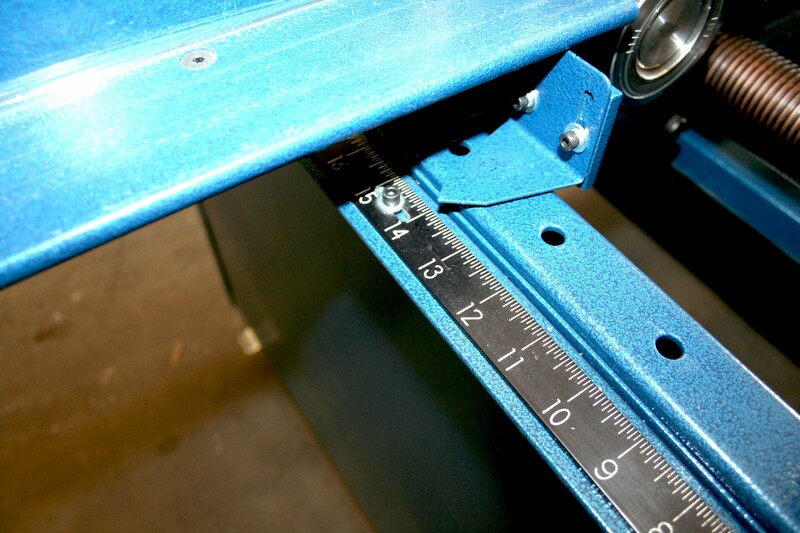 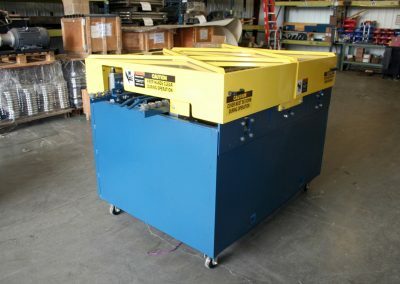 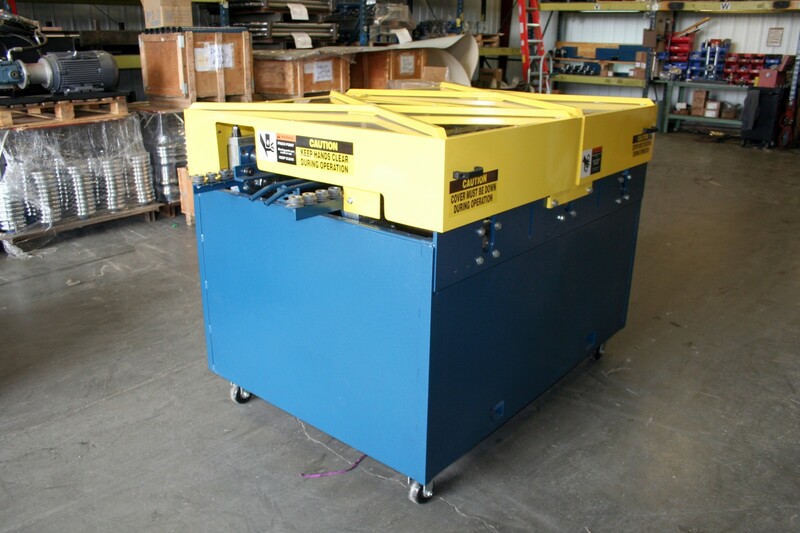 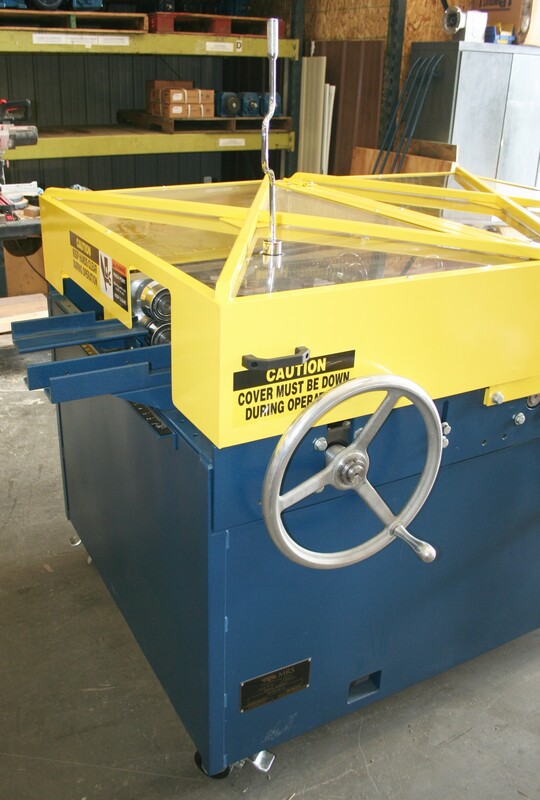 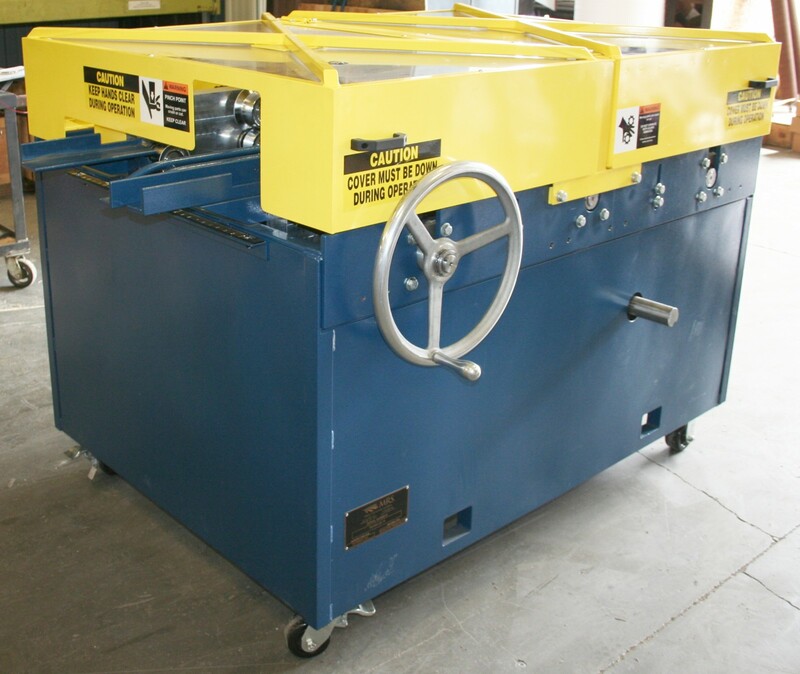 ​​This not only saves you time on making trim, but also allows more time to be spent bending trim pieces. 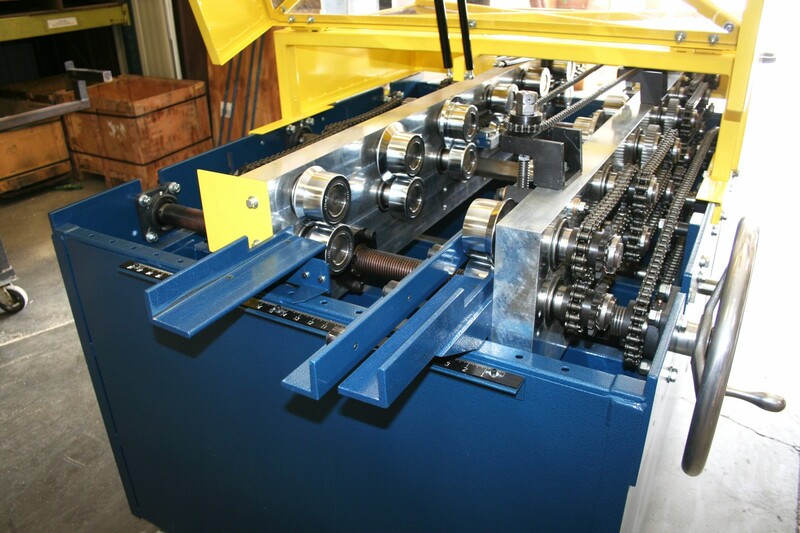 Your increase in production will more than pay for the financial investment in the equipment! 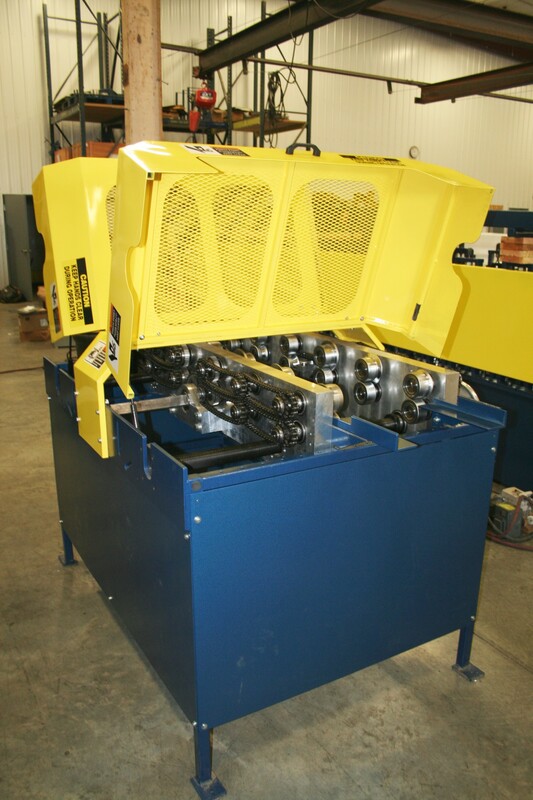 If you are interested in learning more about Titan Series please feel free to contact us today.